We are over the moon with excitement to share the most spectacular experience in the world! By drawing together some of the most creative beings in the cosmos, we are setting the stage for an unforgettable experience! Our team is coming together, the curation of art and music has already begun! We are just waiting for you! 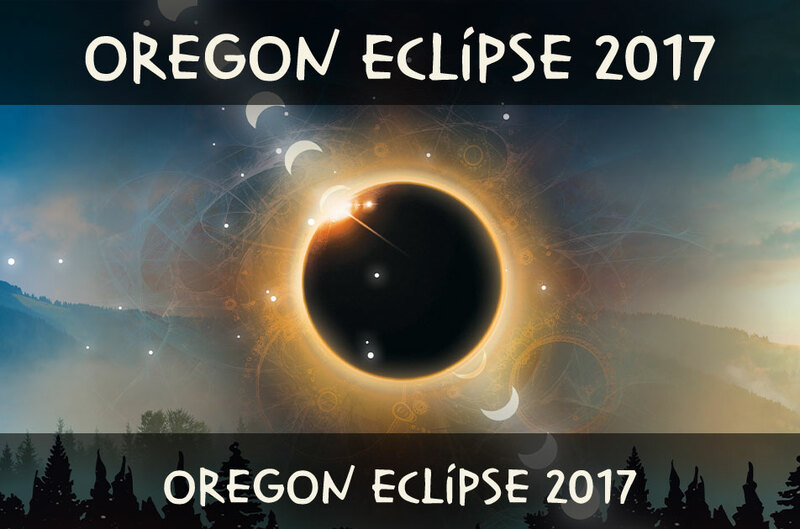 We are ecstatic to announce the location of the 2020 Eclipse Gathering! 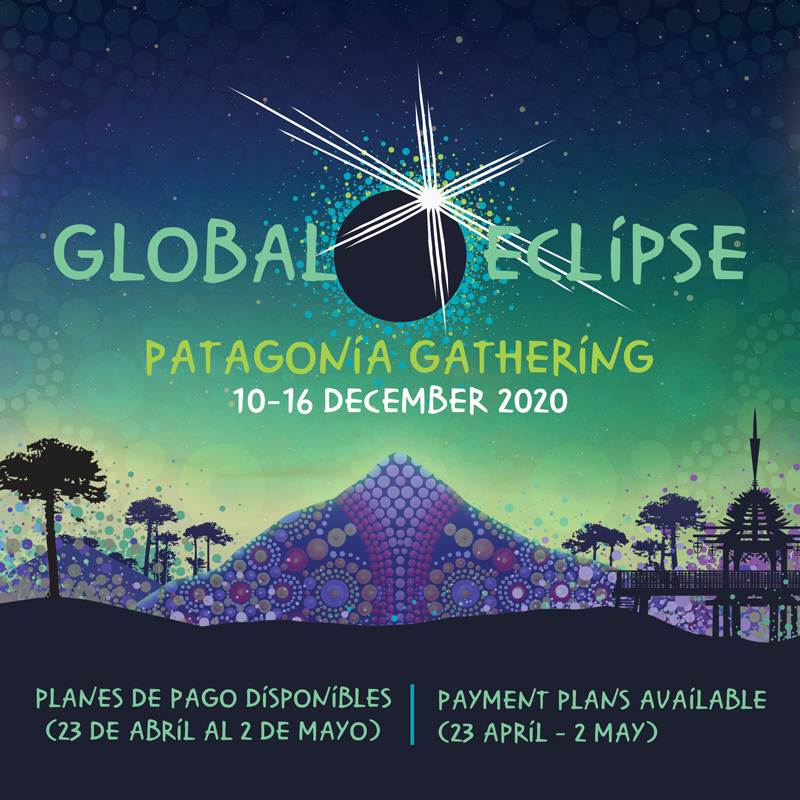 After a wide ranging search talking with local governors and seeking guidance from local indigenous leaders we have found a home in Neuquen, Argentina at a beautiful site with wide open skies, lush vegetation, and water features that will be perfect for a cosmic celebration! We’re grateful for the local event producers and provincial officials who are joining the team to make this event a safe space for creating a magical experience. We are very much looking forward to gathering with you once again! 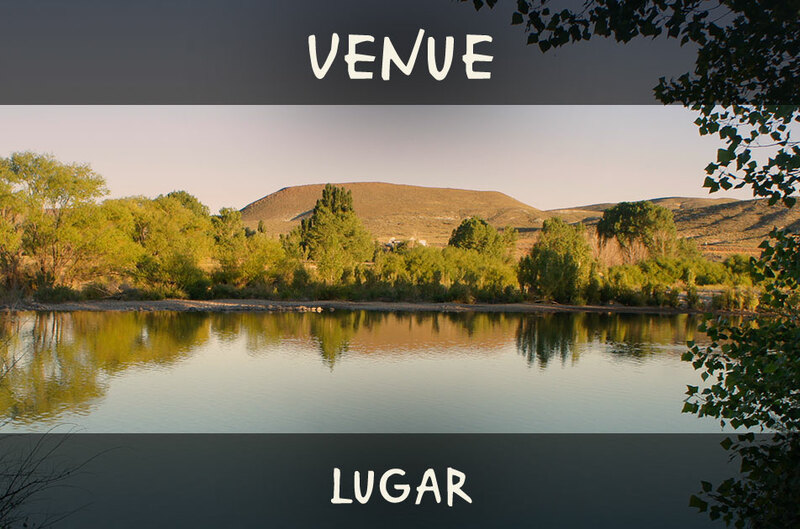 We are overjoyed to announce the Regeneration Summit at Estancia Los Corrales in the Neuquen province of Argentina in December of 2019! 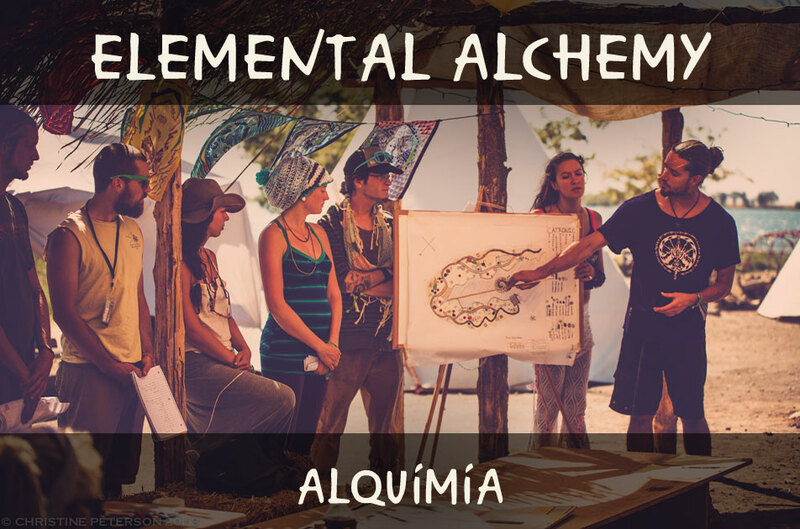 Elemental Alchemy is a series of immersive educational adventures based around regenerative living of the body, mind, and soul. In working with local officials, landowners, and indigenous leaders from the Las Coloradas region, we have an amazing opportunity to build lasting impact on the Estancia Los Corrales site. The Regeneration Summit 2019 will host a full Permaculture Design Course, an immersive Natural Building workshop and an Herbalism Symposium that is geared to create deep connection to the land, the region, and the people of this beautiful land. Do you have questions? We have answers! 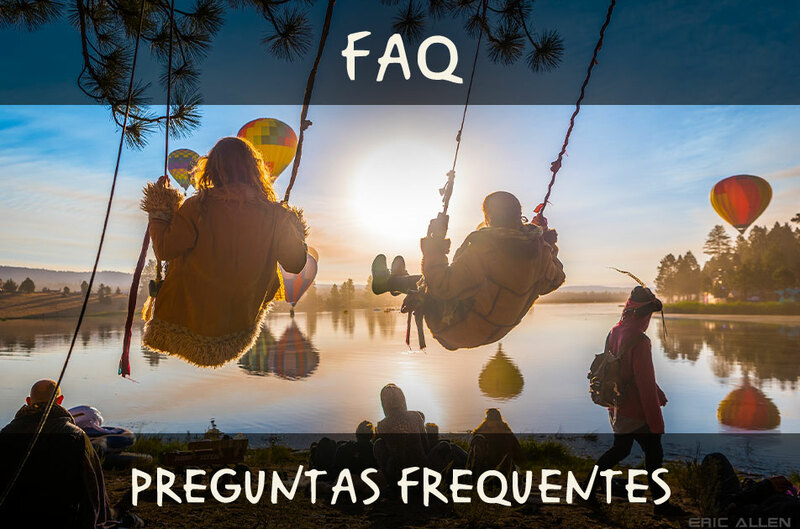 Check our FAQ for a wide variety of subjects to better prepare you for one of the most amazing adventures of your life. From dates and locations to general camping questions we will do our best to let you know what’s in store. Our only question for you is… Are you ready for this? 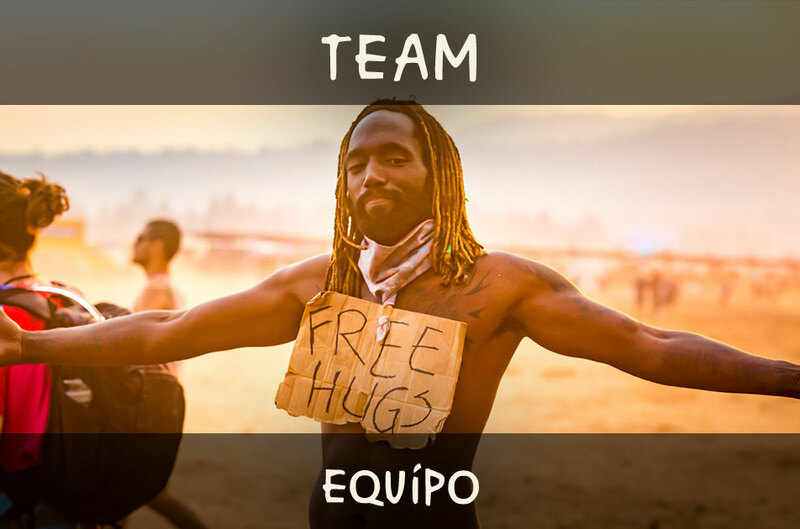 The team creating this event is an evolving cast of creators, builders, dreamers and doers from all over the world. 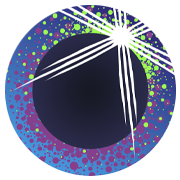 The team has been forged through creating several experiences in alignment with this great cosmic spectacle and we are excited to add people to our team as we continue our journey. Part of the magic in producing such experiences is the opportunity to travel around the world, meeting new people and visiting new places in search for the ultimate natural phenomenon. 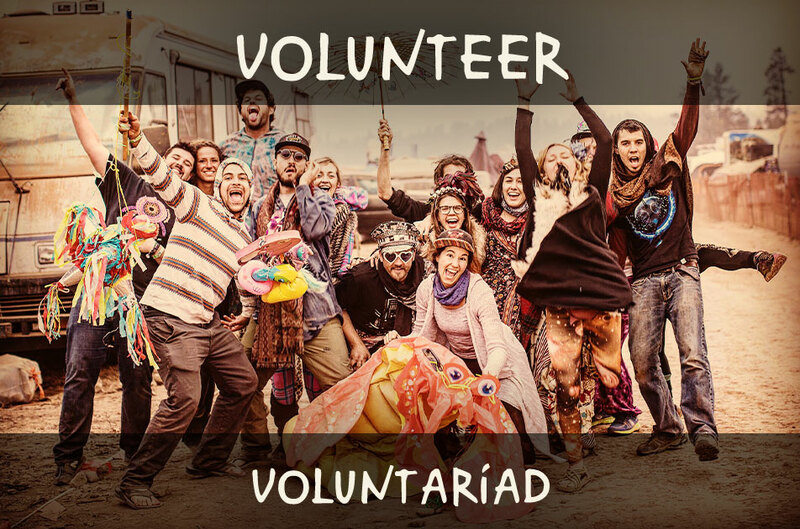 Are you interested in volunteering? We will need YOUR HELP! However we aren’t quite ready for applications. Sign up for our email list to stay up to date with the latest information! In the works are a number of villages that will provide camp experiences for travellers who wish to travel light yet camp nicely. 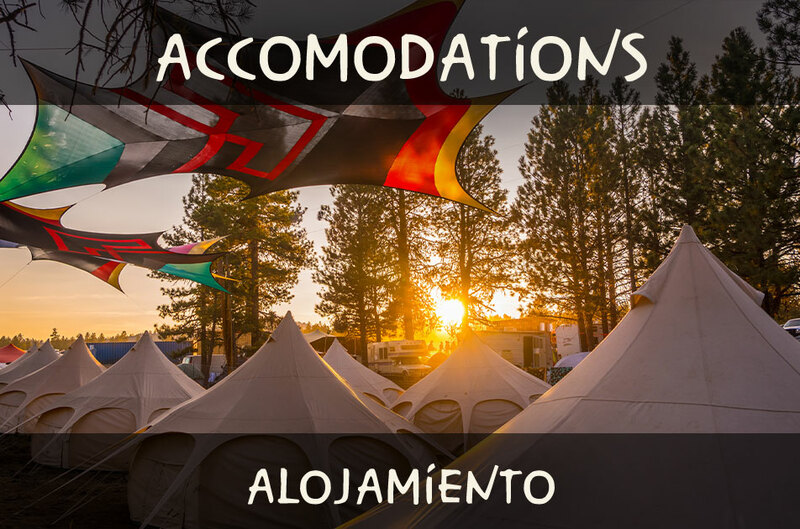 Accommodations will have shelter, sleeping mats/mattresses, blankets, pillows, and some basic tables and lighting to make a modest yet homey experience. The offerings will be announced at the end of 2019 so stay up to date on our social media and email lists! Limited transportation will be available from specific airports. Shuttles will pick up riders at specific airports, stop for supplies and head out to the venue to the event. We are still developing the plan for these arrangement which will be announced at the end of 2019.